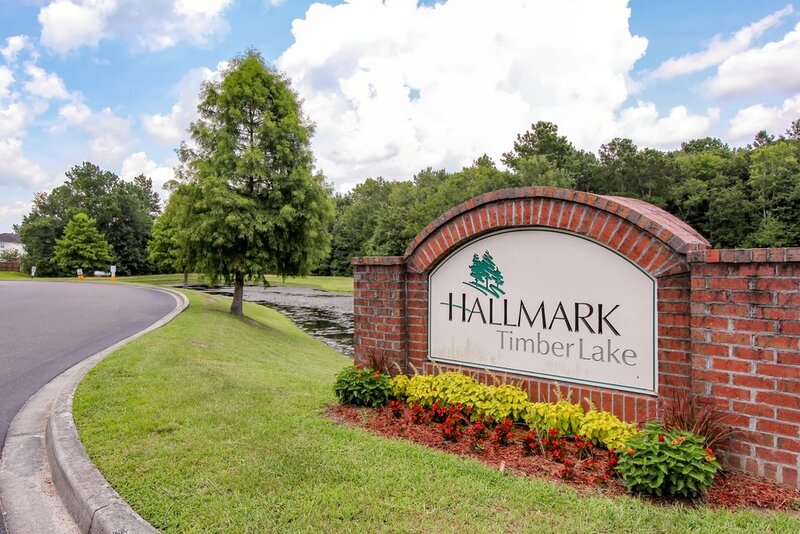 Hallmark at Timberlake, located in the heart of Goose Creek, South Carolina, proudly offers the economically luxurious apartment lifestyle that you have been looking for. 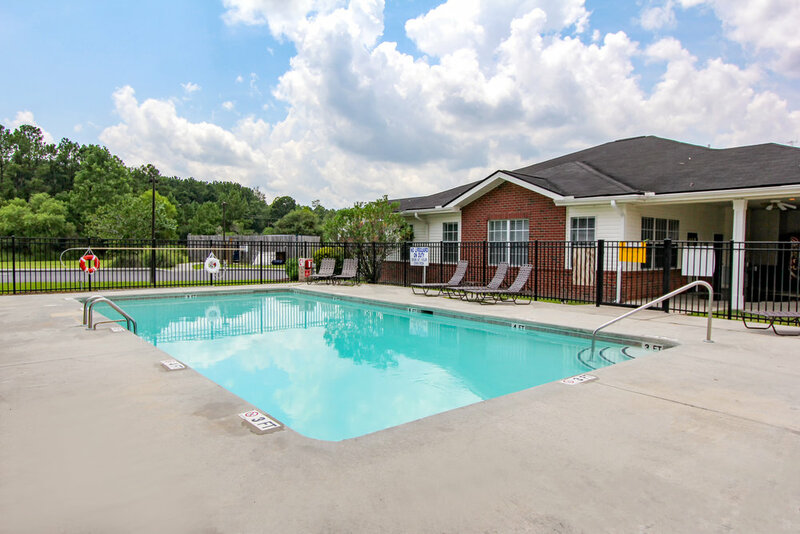 Our affordable one, two, and three-bedroom apartment homes boasts of spacious floor plans, a resident computer center, refreshing swimming pool and full-size playground. 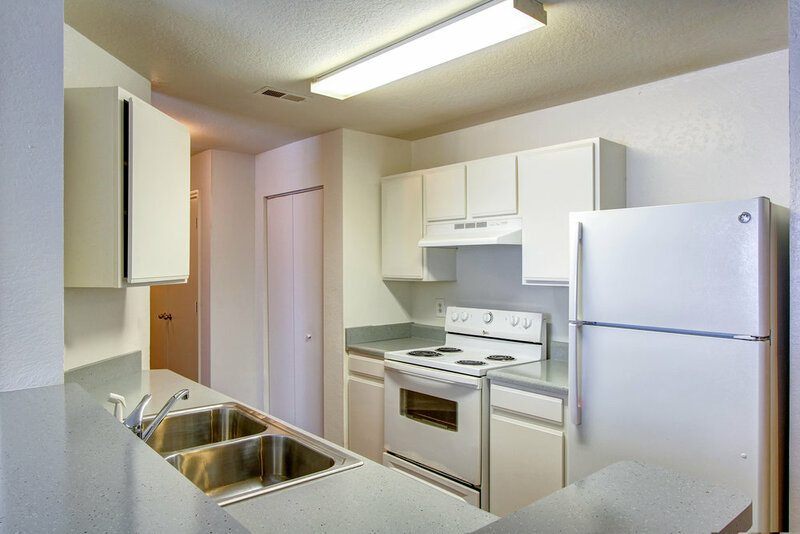 Our apartment homes offer full-size washer and dryer connections, great kitchen layouts and features, spacious living areas, and energy saving heating and air conditioning systems. 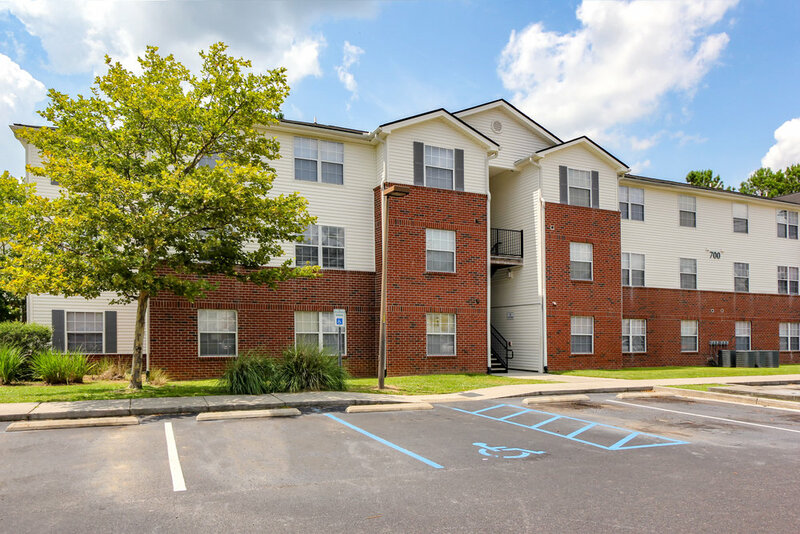 Start Living at Timberlake, where we put you first! 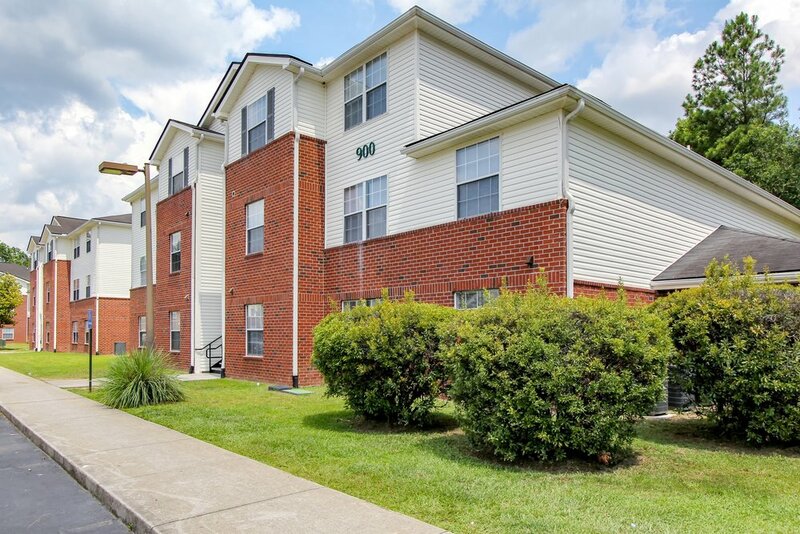 We’re more than just an apartment complex; we’re a home. 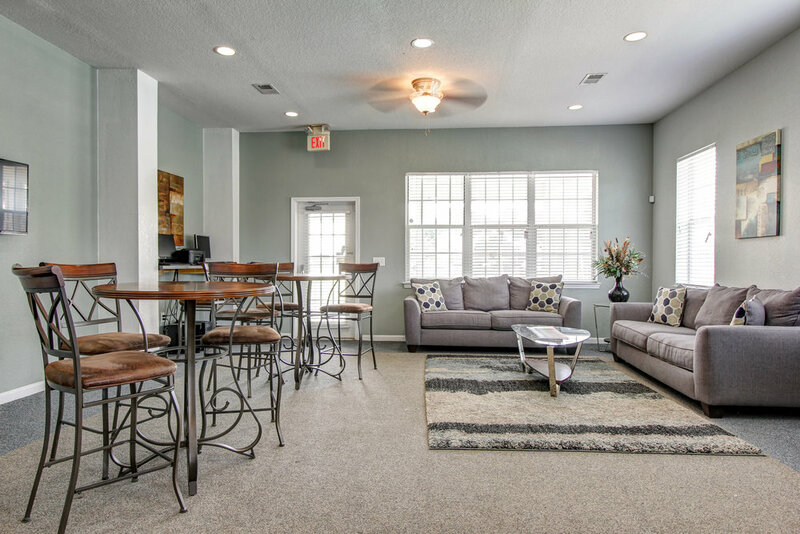 We want to make you feel at home at Hallmark at Timberlake Apartments. 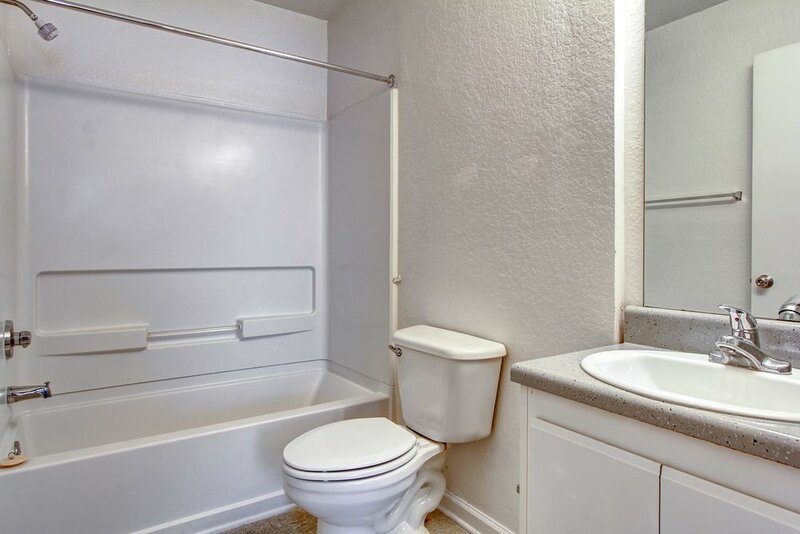 We offer all of the modern conveniences you’ve come to expect in your home. 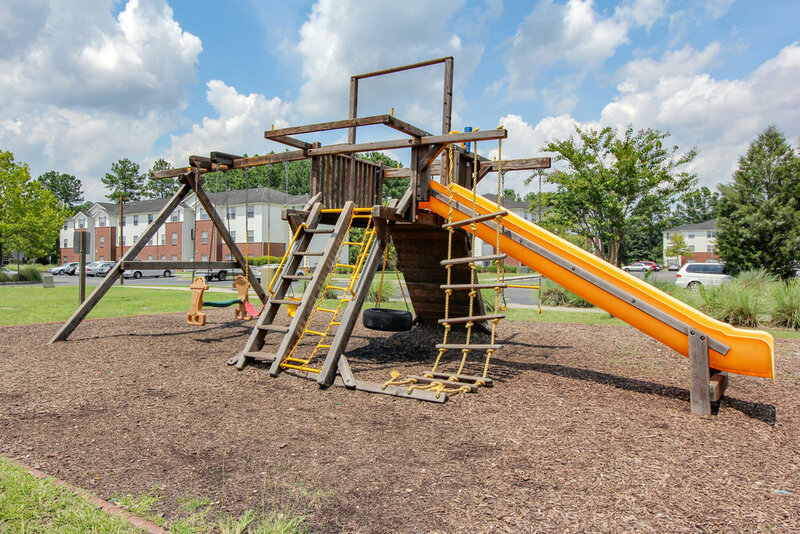 Check out our great amenities below. 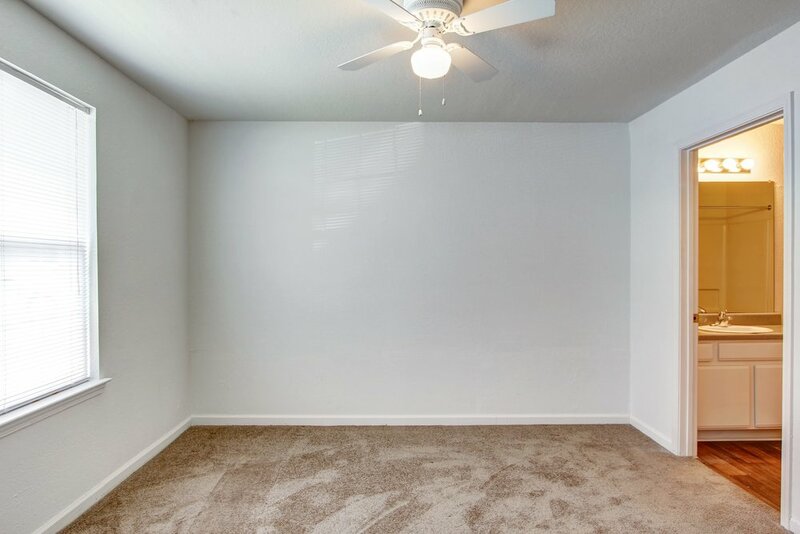 Picture yourself at Hallmark at Timberlake. 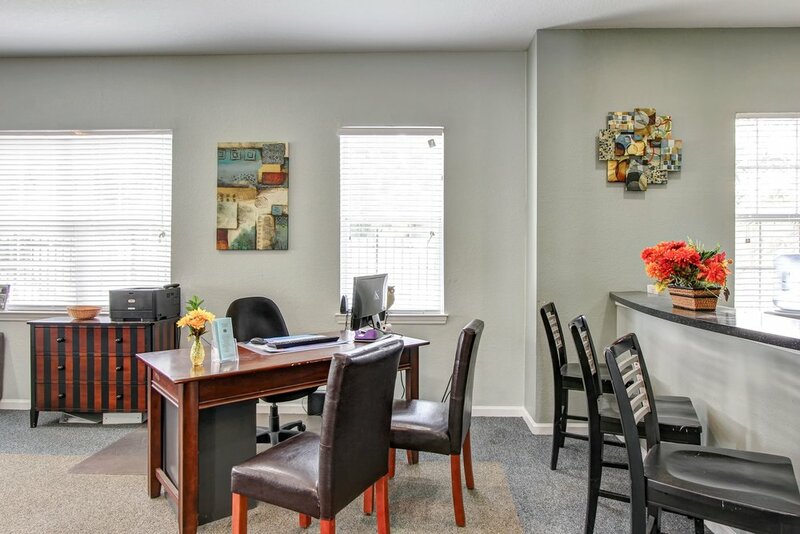 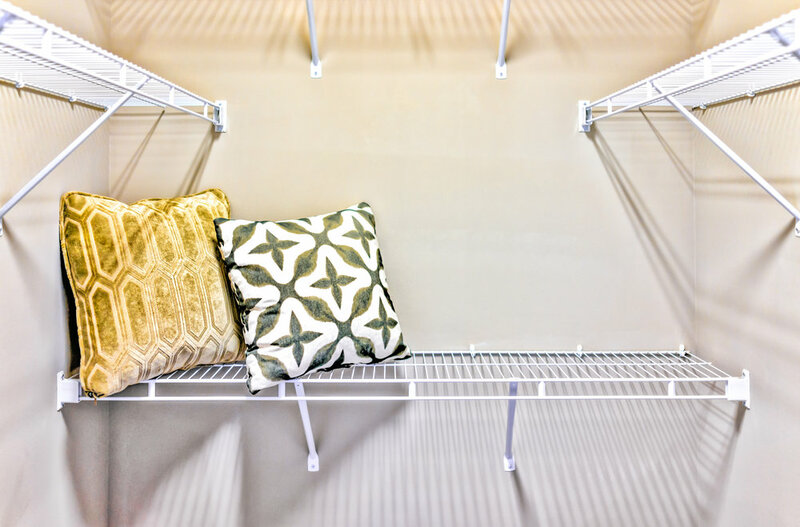 Enjoy all we have to offer including a swimming pool, spacious floor plans with open-concept kitchens, plenty of storage, and every day conveniences like our on-site clothes care center.